The Ideal Mexico HE30 Regular Boiler at PlumbNation is part of the Ideal Mexico Regular Boiler range from Ideal Boilers. The Ideal Mexico HE Regular Boiler provides the optimum solution, whether it's a new regular boiler installation, where an old floor standing boiler is being replaced, or just a bigger output is needed. 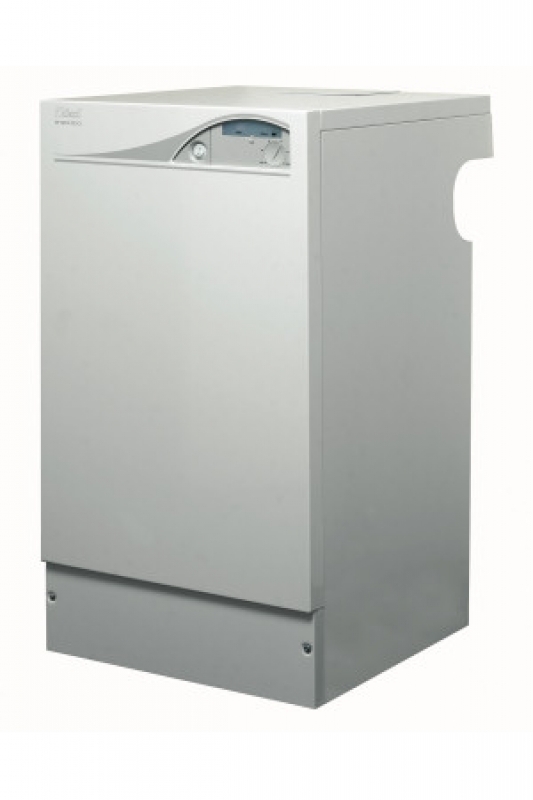 The Ideal Mexico HE30 Regular Boiler is compact and stylish yet simple to operate. The Ideal Mexico HE boiler is easy to install and requires minimal servicing and maintenance. For the homeowner it's a low running cost regular boiler that can be fitted with minimum change and offers years of trouble free service.